Desserts nonchalantly masquerading as bread and the most delicious kind because the part of surprise are often invaluable to the mouth-watering experience. Prepare to be stunned with today’s deal. 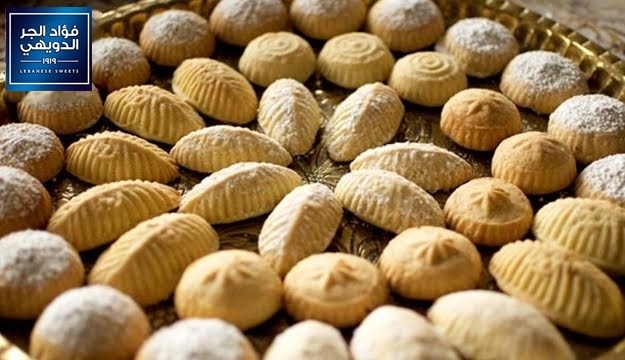 Maamoul are small shortbread pastries filled with dates, pistachios or walnuts. Satisfy your sweet cravings with these sweet treats from Fouad El Jer Doueihy. 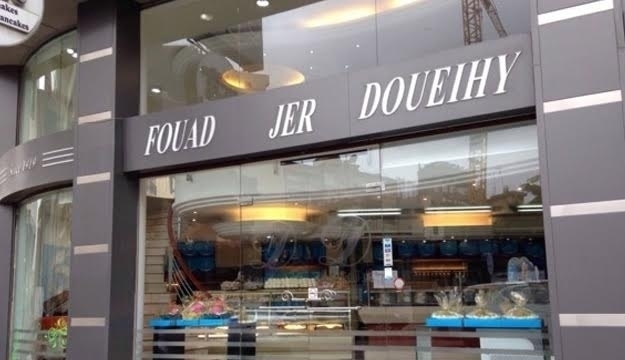 Satisfy your sweet cravings at Fouad El Jer Doueihy. 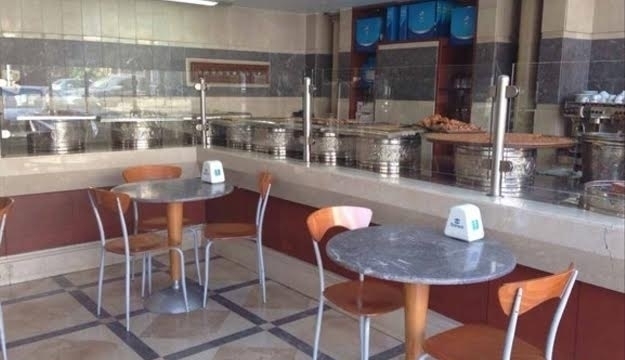 Celebrating 50 years of freshness, sweetness and quality, the store is well-known as one of the finest Lebanese sweets restaurants serving several delicious confectioneries since 1919. Bringing only the mouthwatering desserts using the freshest ingredients, indulging tastes and perfect presentation, Fouad El Jer Doueihy will make special someone’s day with their delicious sweet treats!